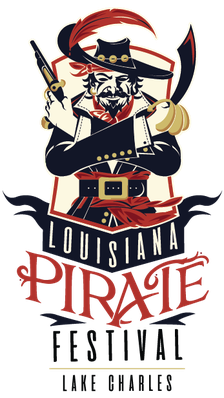 WILD HONEY - Louisiana Pirate Festival in Lake Charles! Throughout the course of their musical union, the members of Wild Honey have won over the hearts of music lovers from all walks of life. 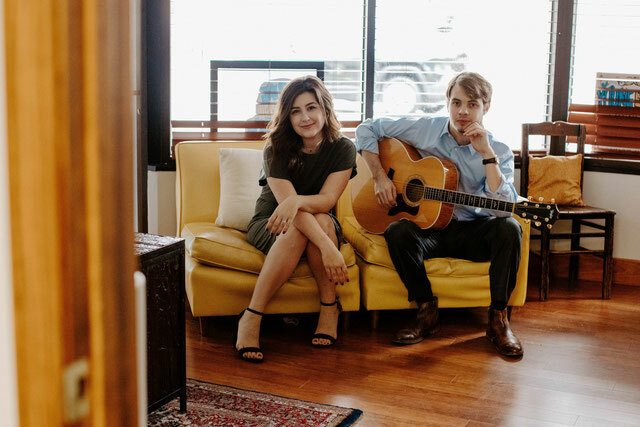 Performing at a variety of venues and making countless public appearances all the while recording new covers, this talented duo has earned the admiration and affection of critics and fans alike.